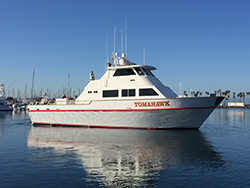 Captain Jeff Spafford called in at 9 AM with an audio update from the Tomahawk out of Seaforth Sportfishing in Mission Bay, CA. We had a good start this morning. We have 5 or 6 Bluefin Tuna in the 60 to 80 pound class. 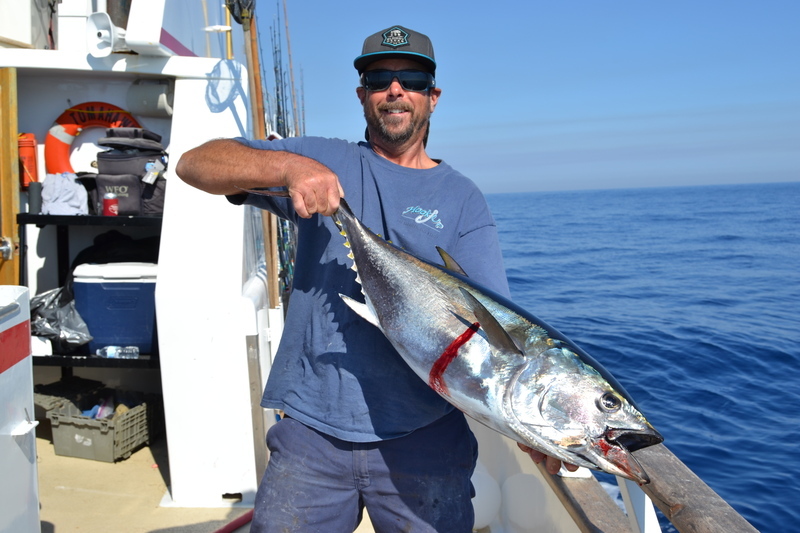 We also have a handful of 30 pound Yellowfin Tuna.